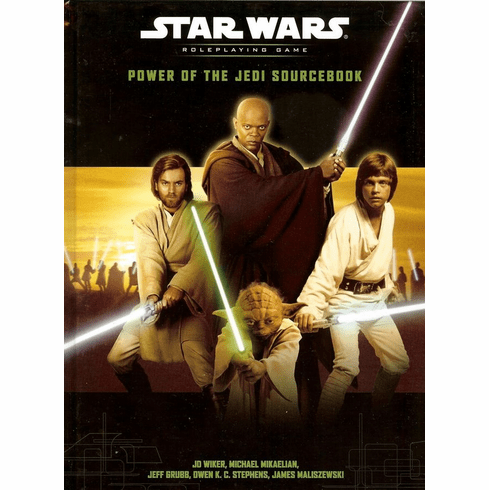 Star Wars RPG Power of the Jedi Sourcebook details through training and meditation, you hone your skills as a warrior and mediator. 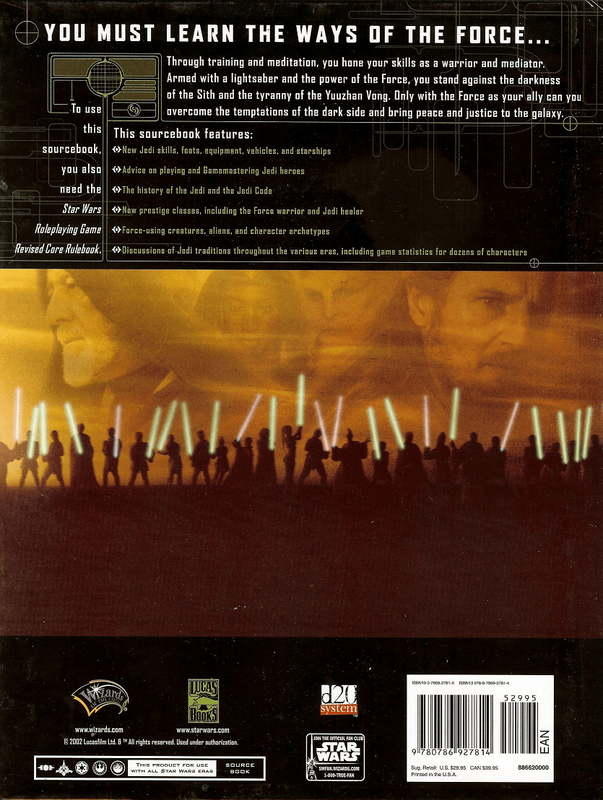 Armed with a lightsaber and the power of the Force, you stand against the darkness of the Sith and the tyranny of the Yuuzhan Vong. 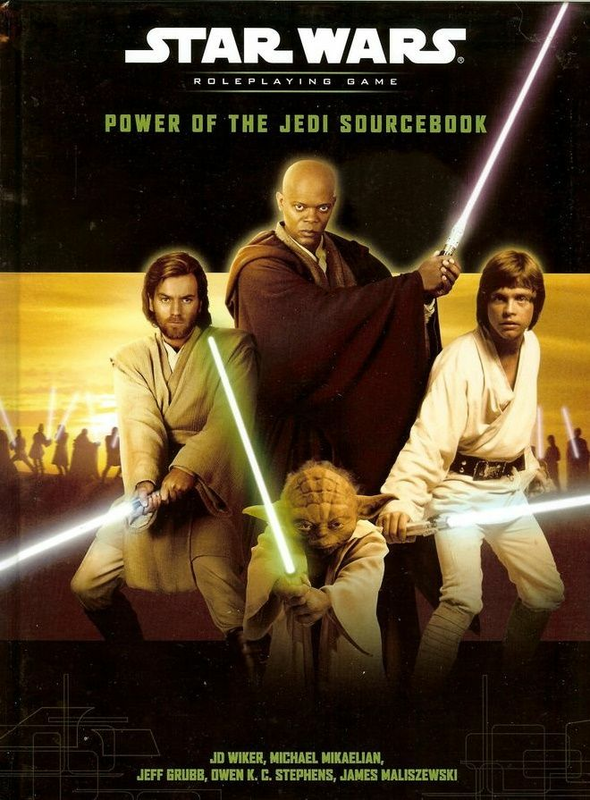 Only with the Force as your ally can you overcome the temptations of the dark side and bring peace and justice to the galaxy.